This Policy covers personally identifiable information and other visitor information collected by X-Caliber Barrel & Mfg. 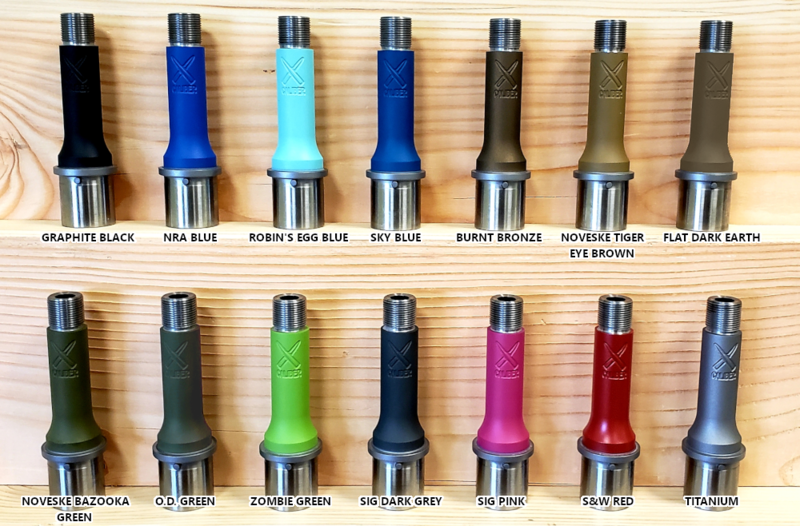 X-Caliber Barrel & Mfg. does not provides personally identifiable information, such as customers' or other Site visitors' product purchases and Site browsing patterns, to vendors or partners who are interested in knowing who is viewing their offerings. Please remember that you are responsible for maintaining the secrecy of your user IDs and passwords and absolute security on the Internet cannot be guaranteed. This Policy covers only information received or collected by X-Caliber Barrel & Mfg. via the Site. The Site may contain links to the websites of third parties. The third party websites that may be accessed from this Site have separate privacy, data collection, data transfer and email policies. Although X-Caliber Barrel & Mfg. is interested in customer feedback regarding these links, it is not responsible for the privacy practices, security or content of any of them, or for any events that occur as a result of using these links or visiting any of the websites of third parties.